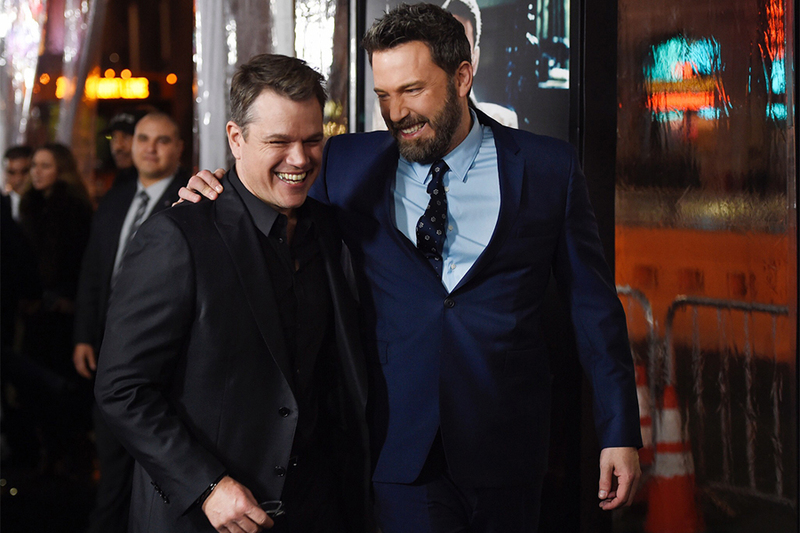 Ben Affleck and Matt Damon have decided that the movies they make with their Pearl Street Films production company will involve a diverse cast and crew—responding to the growing number of high-profile Hollywood celebrities who are demanding so-called “inclusion riders” in their contracts. The Boston-bred stars are heeding a call made by actress Frances McDormand at the Oscars last week, who name-checked the riders during her Best Actress acceptance speech. “I have two words to leave with you tonight, ladies and gentlemen: inclusion rider,” she said. DiGiovanni did not announce specifics on what the riders will entail. But the concept, attributed to Stacy Smith, founder of the Annenberg Inclusion Initiative at the University of Southern California, is that contracts stipulate movies feature actors that represent the demographics of their settings, and that crew members behind the scenes come from diverse backgrounds. Pearl Street has been involved with multiple Affleck/Damon projects over the years, including Casey Affleck’s Manchester by the Sea and Ben’s Prohibition-era gangster project, Live by Night. It’s also involved in the TV show the duo is planning to make about Boston, City on a Hill.